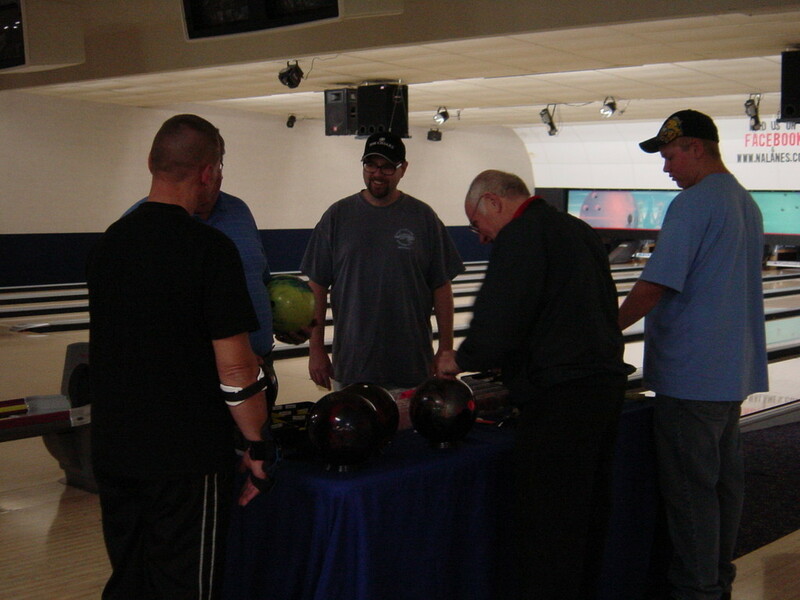 LeWayne Saunders became the third person to roll a perfect game at Northern Aire Lanes this season. 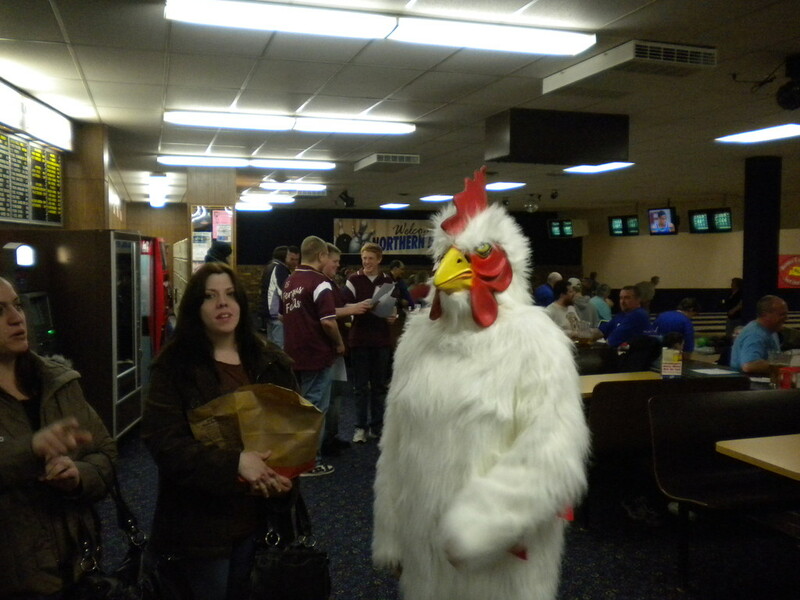 He was on lanes 15-16 bowling in the Friday Night Commercial League. 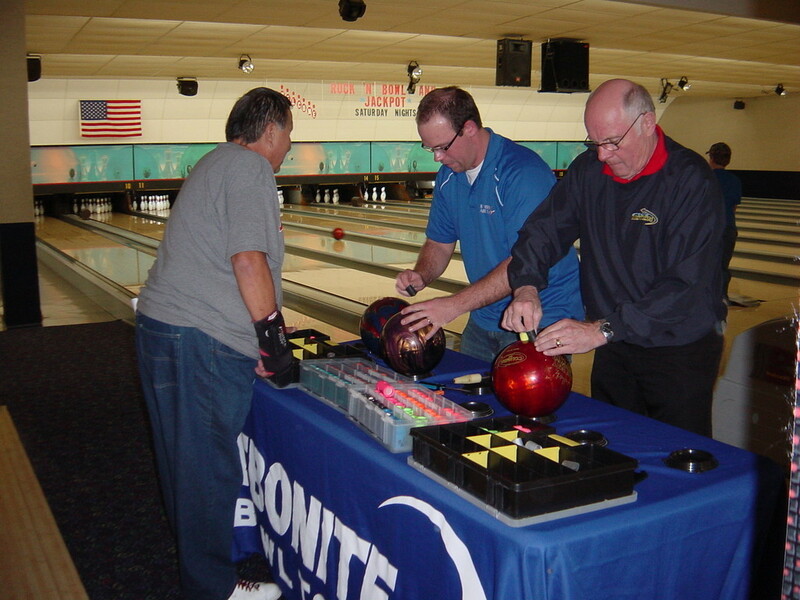 Saunders bowls in two different leagues at NAL where he is carrying a 210 average. 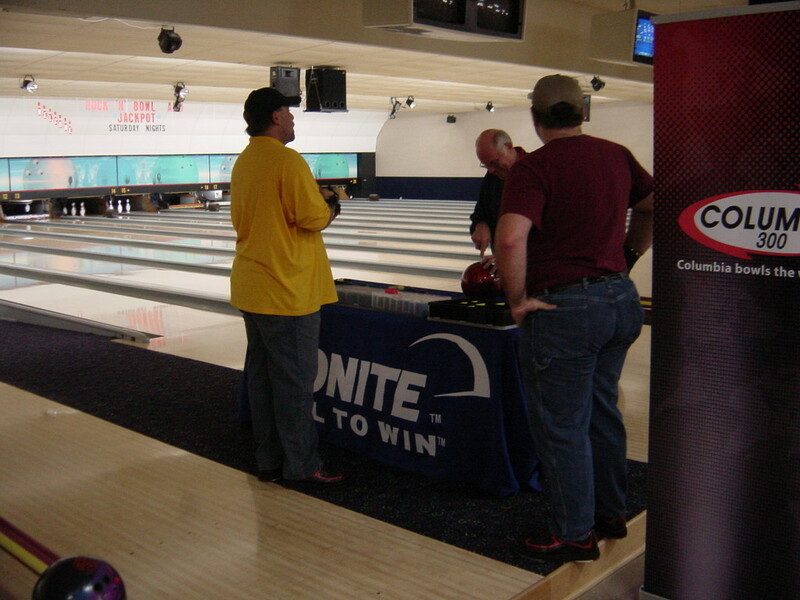 He finished the 4 game series of the night with an 846 series rolling a Motiv 'Primal Rage'. LeWayne is no stranger to the sport as he's been bowling since 9 years old and this is his 2nd 300 of his career. "I've been close several times with 270 games and even a 299 earlier this season but they all went tonight" said Saunders with a big smile. LeWayne is second high on the high series board this year as well with a 742. Nate Runningen strung twelve strikes in a row the final game of the First Nighters league on Monday night. 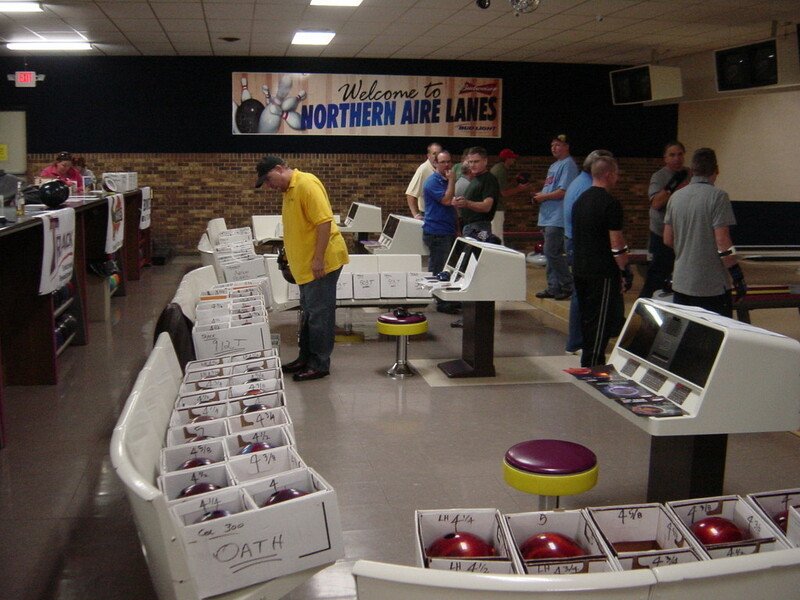 This is the first 300 rolled this season at Northern Aire Lanes. LeWayne Saunders was just one pin shy two weeks ago when he rung a 10 pin for a 299 game. 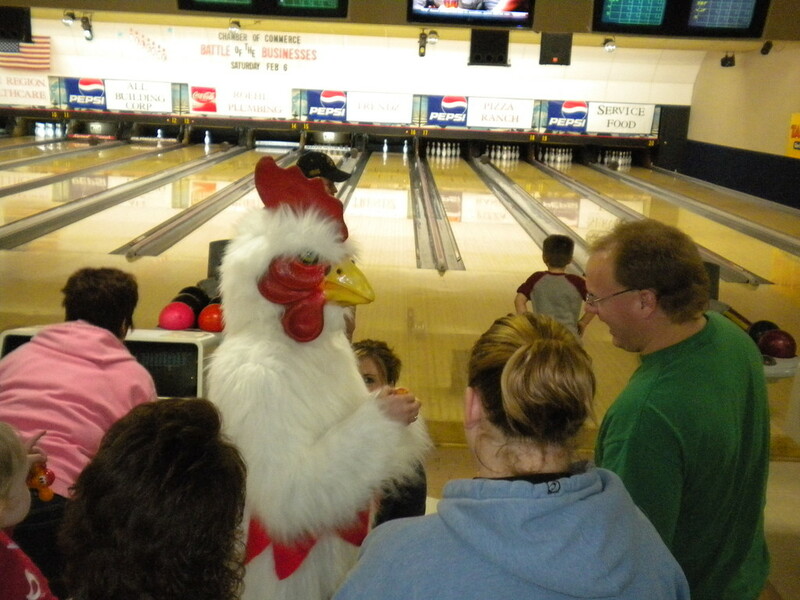 Nate’s Kentucky Fried Chicken team was bowling on lanes 11-12 when he struck perfection. 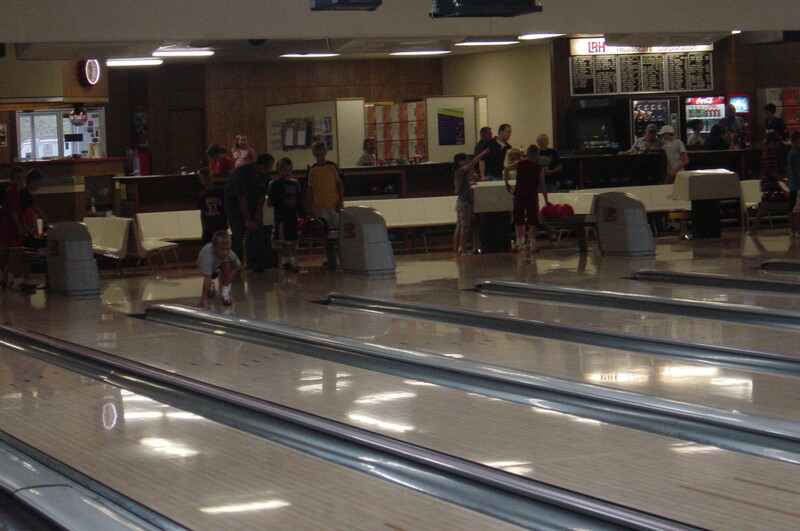 Runningen is no stranger to the lanes, bowling at NAL since first grade. His first 300 game was in 1998 and this being the fifth time Runningen has struck the entire game. Nate becomes the 300 leader at NAL as he was previously tied with Andy Kasten and Shaun Steinbach with four a piece. 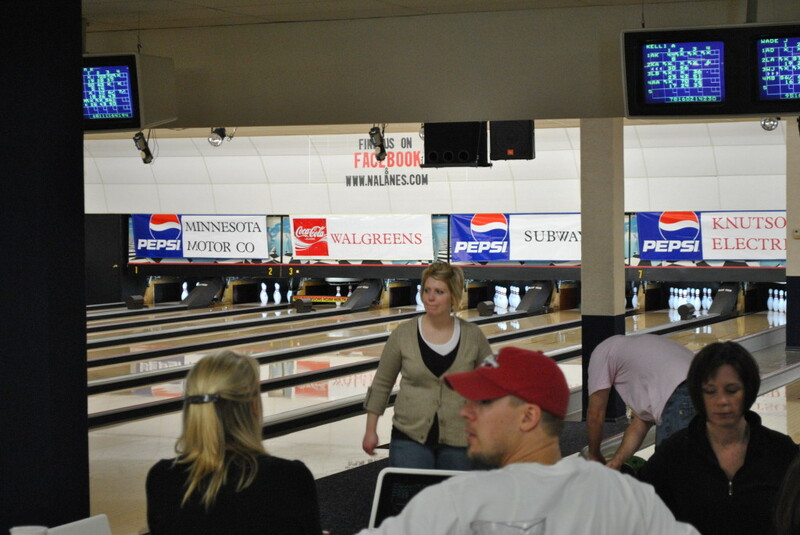 Dean Paulson rolled a perfect game at Northern Aire Lanes on Wednesday night in the City League. 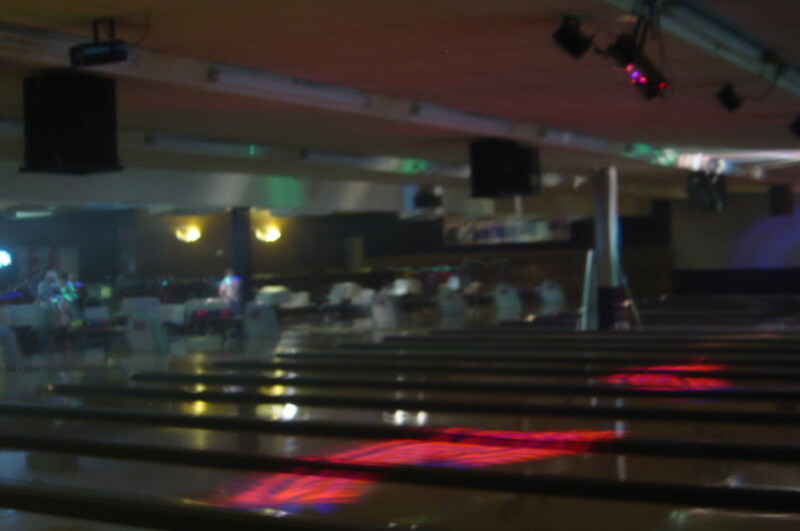 He rolled the perfect game on lanes 9-10 during the four game set of league play. The infamous 300 game came for Paulson on game two as he finished the night with a 914 series. 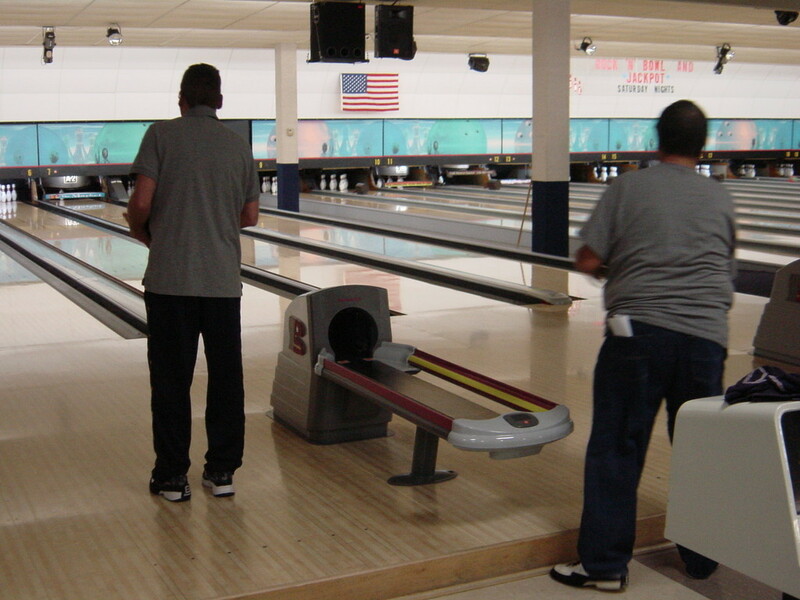 Few realized Dean had such a string of strikes going on Wed as he was bowling on lanes 9-10. After nailing the final shot and the many cheers, Dean soon had several high fives coming his way. 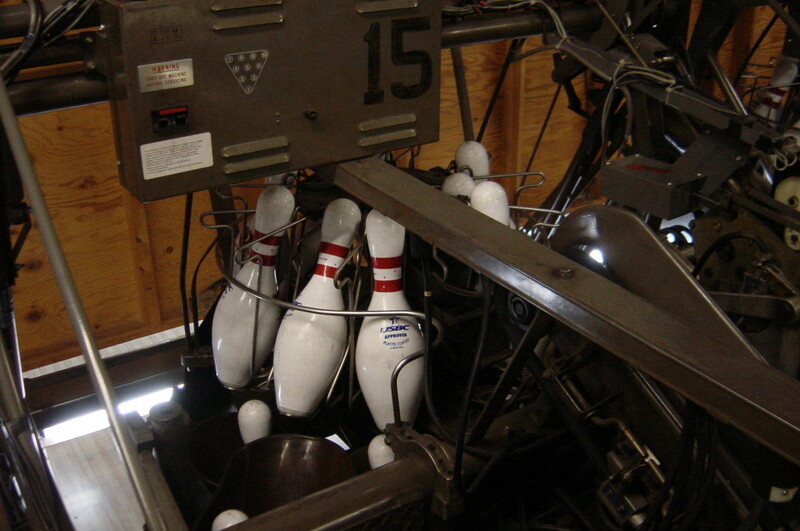 He was using a Motiv ‘Venom Shock’ to take down the pins. 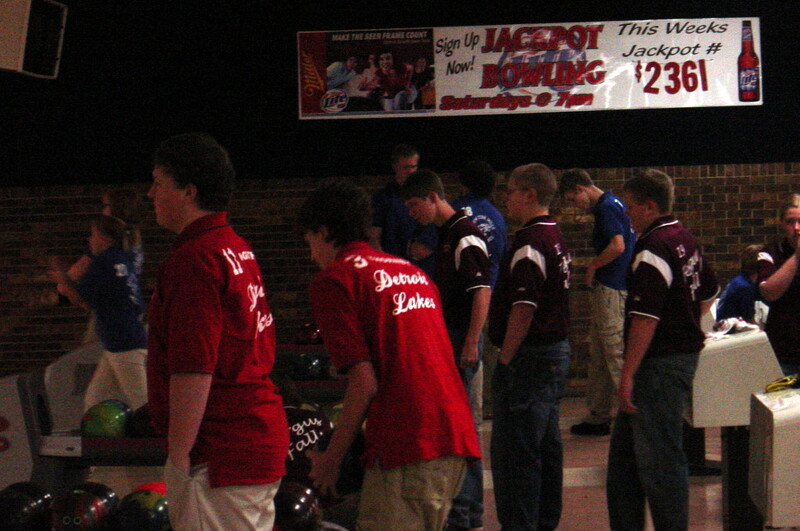 Dean’s 300 is the third at NAL this season as Jamie Johnson rolled two just a few weeks apart earlier in the season. 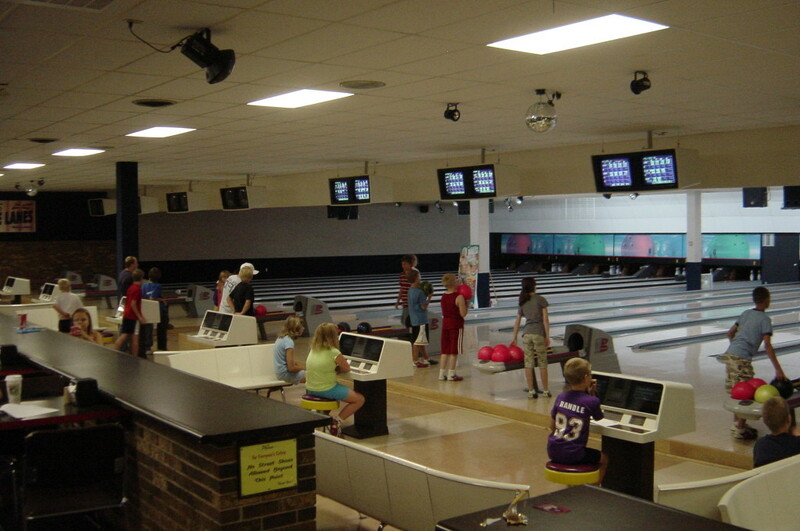 Dean is no stranger to the lanes, bowling since the age of four. 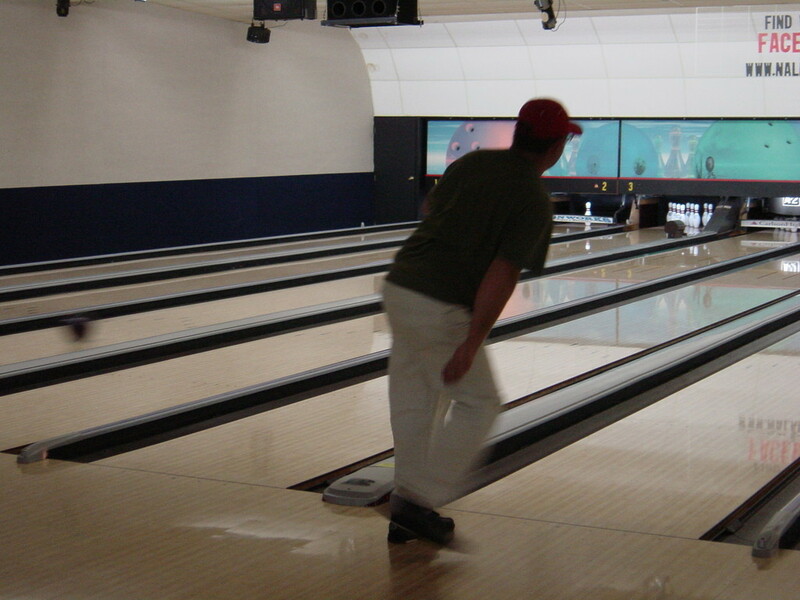 He is currently in three leagues at Northern Aire Lanes, and spends several hours each week at the lanes. However, only half that time he is actually rolling a ball. 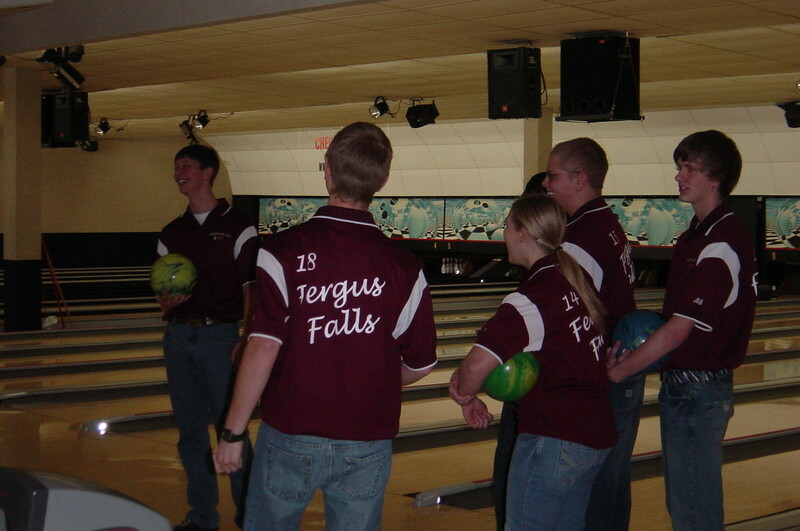 As head coach of the Fergus Falls High School bowling team, he spends a majority of lane time helping the kids develop their game. Wednesday night was Dean’s third time career 300 game, the most recent of which came in October of 2013. 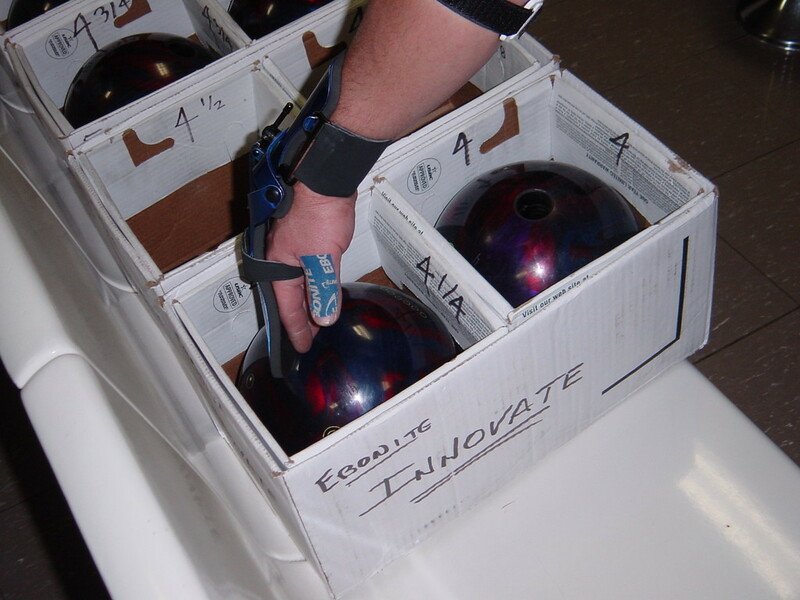 When taking the lanes Monday atNorthern AireinFergusFalls, Olivia Anderson went about her business like she usually does, picking up her Venom Shock bowling ball and rolling it down the lane. But on this occasion, everything was nearly perfect.Andersonrolled games of 267, 236 and 253 to finish with a 756 series. That feat was impressive for a junior bowler, but what was more impressive is that not only did she record the highest series for a junior bowler, she also broke the women’s high series at the lanes. The previous women’s high series was 736, rolled by Jenny Thunselle. 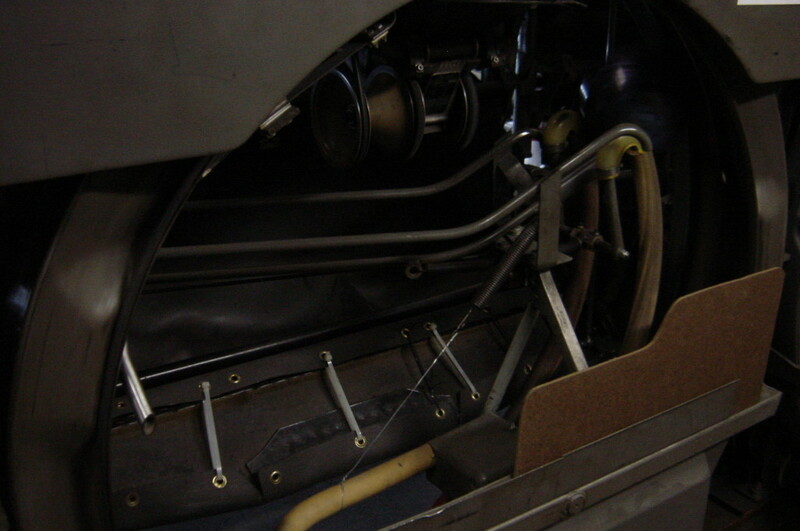 Loeffler believes that Anderson only had one open frame in the entire 36-frame series. 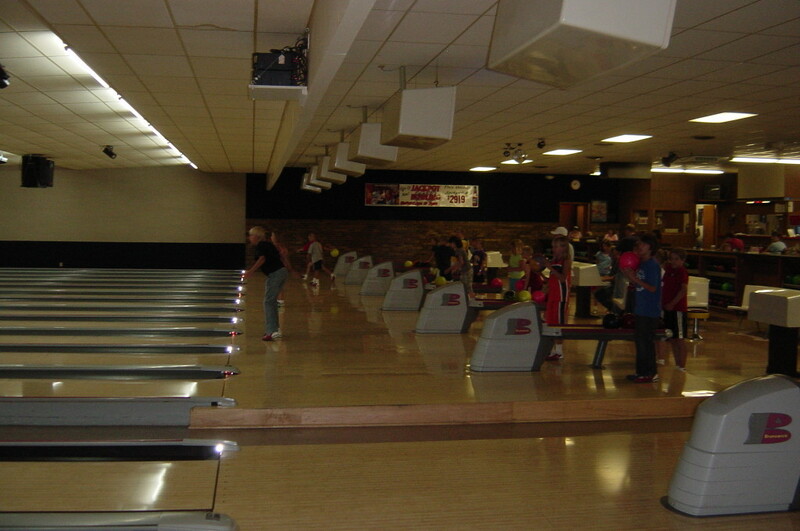 Anderson has been bowling since she was 4 and has been a key member in the FergusFalls co-ed and girls bowling teams the past few seasons. 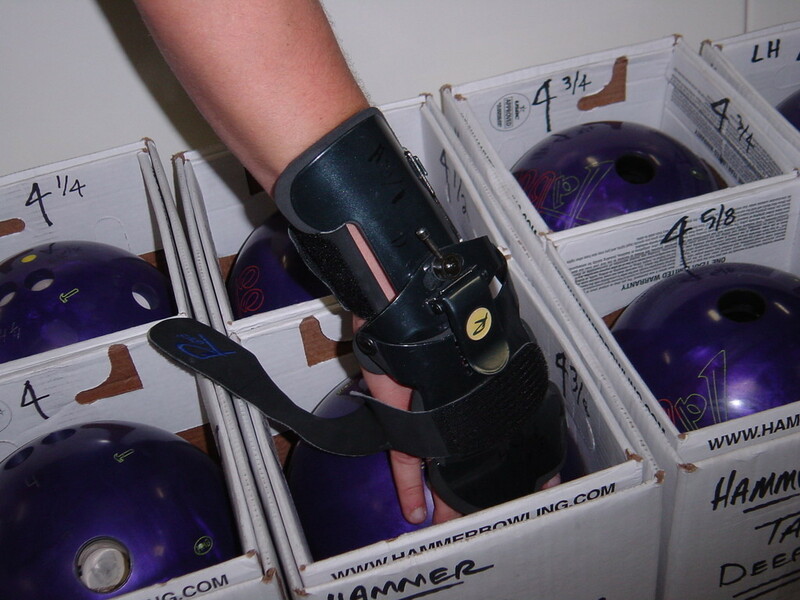 Just two weeks into the 2014-15 bowling season Jamie Johnson is getting started on the right track! Johnson's first game on Friday night in the Commercial League couldn't have went any better stringing 12 strikes in a row. 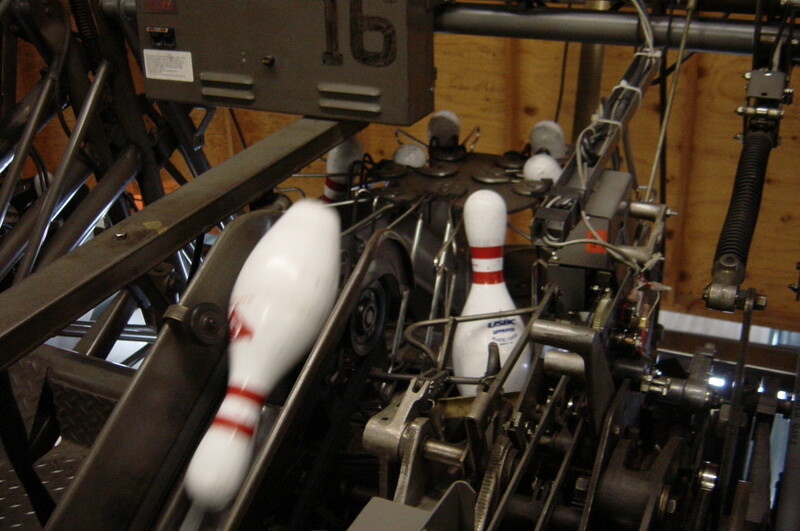 The pins were flying on lanes 13-14 where Johnson was bowling as captain on the Kentucky Fried Chicken team. 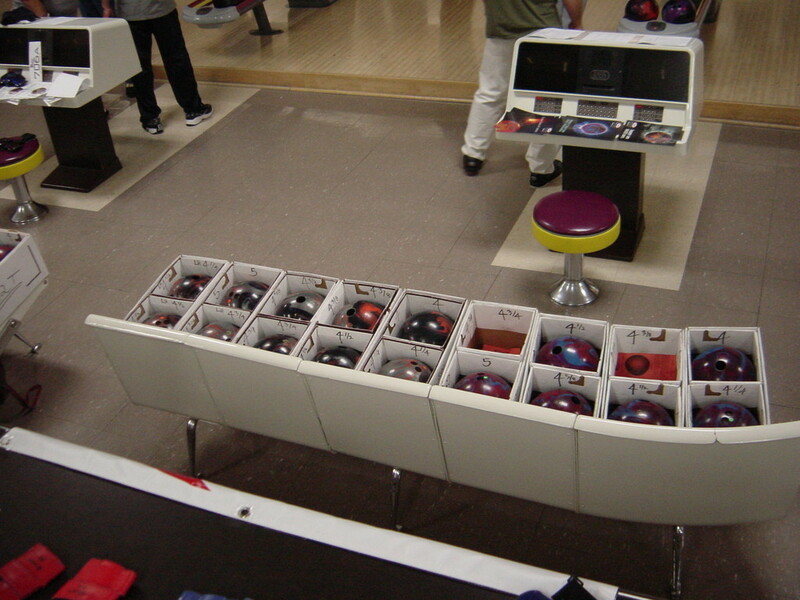 His other games in the four game set were 187, 246, and 187 for a 920 series. 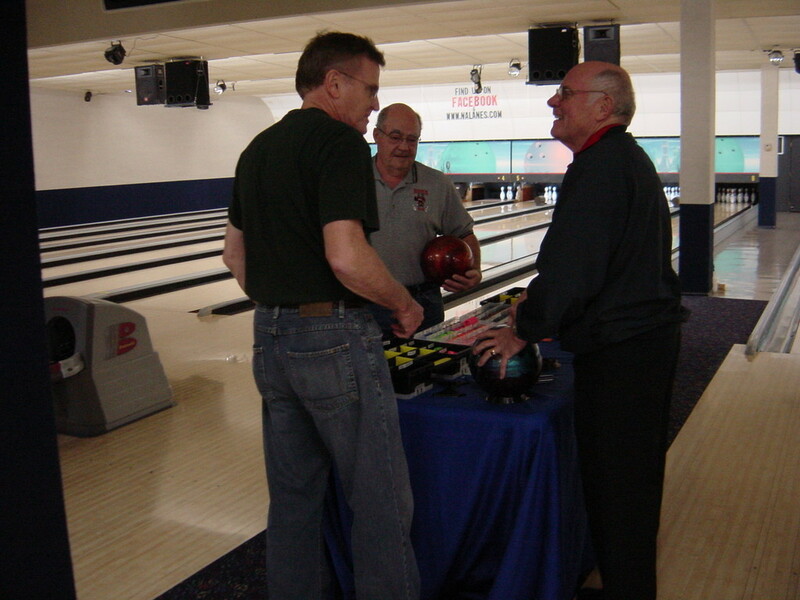 Jamie carried a 212 through the 2013-14 season for a final average in the Commercial League. 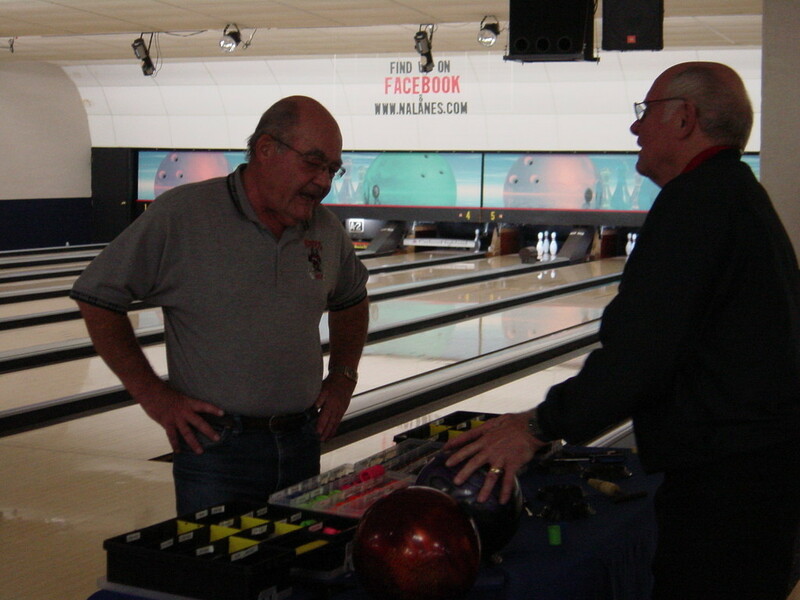 Jamie is no stranger to the lanes, bowling for several years at N.A..L He has recorded one previous perfect game along with several games being just one shot away, including a handful of 299 games! Jamie's 300 is on top of the honor roll board for this season as well as the first recorded series on the board with his first three games totaling an impressive 733 series. 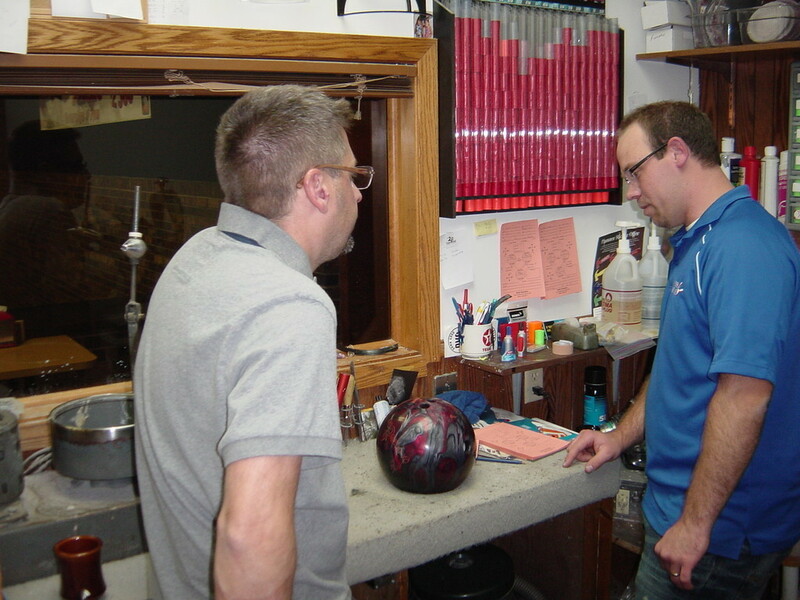 Dean Paulson bowled his second career 300 game Wednesday night in the City League. 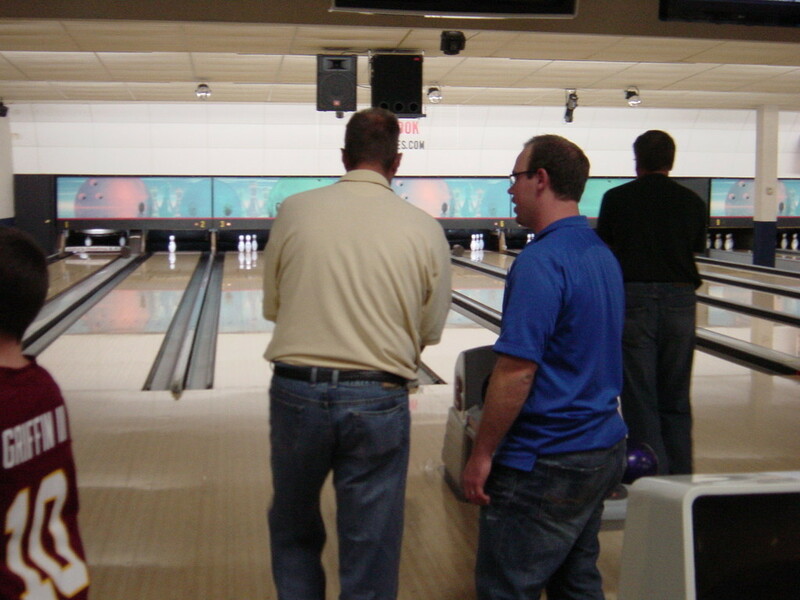 Dean started the night with the 300 game and finished the night with a 908 four game series! 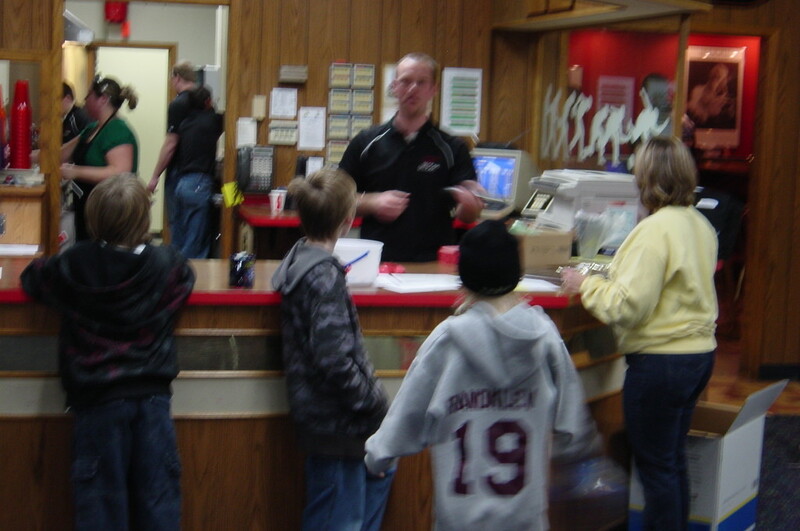 Dean’s 300 game is the first for Fergus bowlers this season. 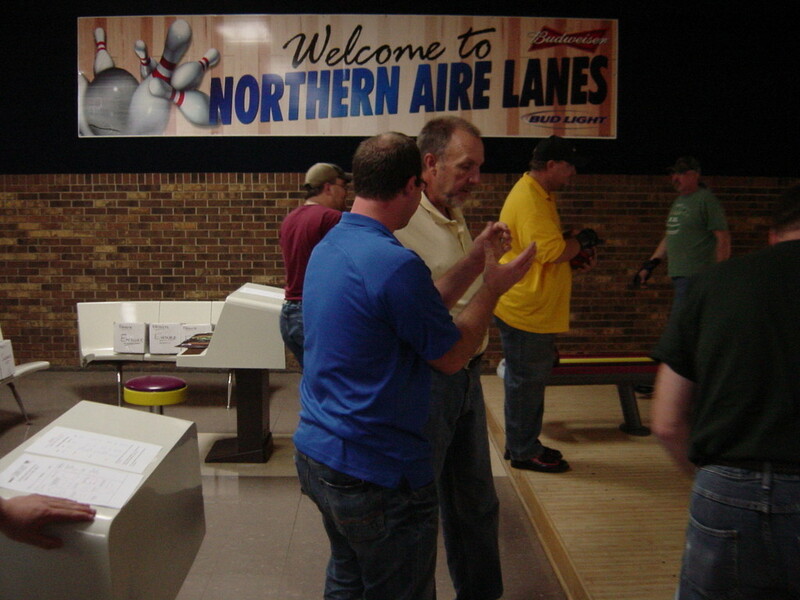 Shaun Steinbach rolled a 300 game at Northern Aire Lanes during the Commercial League on Friday night. He started the night with a 197 followed by the 300, then a 214 and 215. 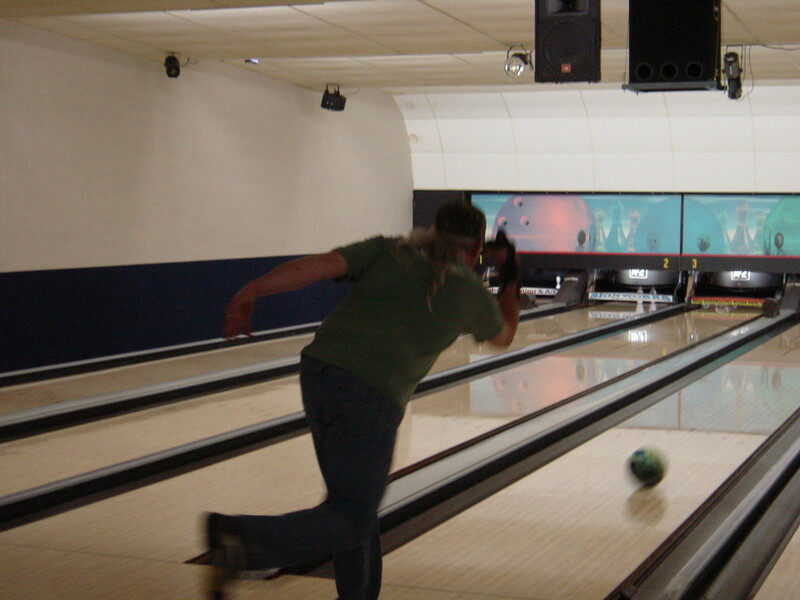 His four game total for the night on lanes 17-18 was 926. 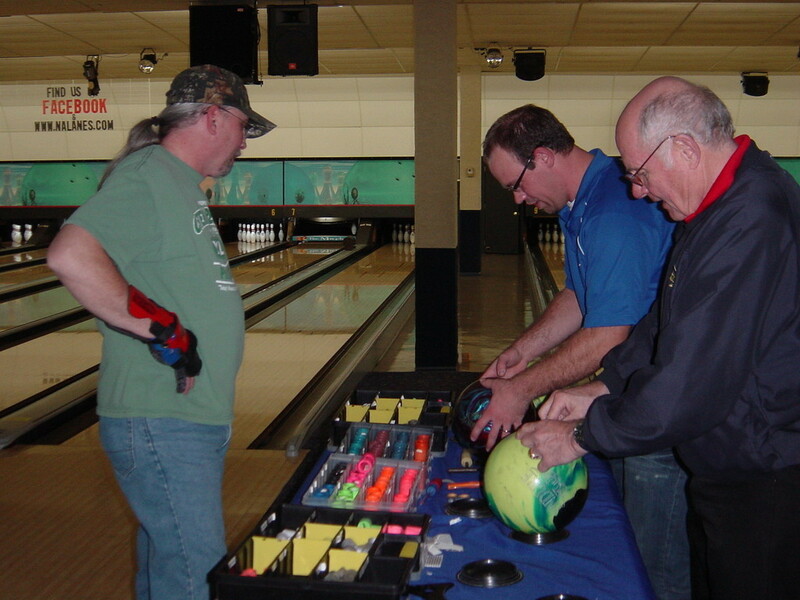 This is not Shaun's first, but third time stringing twelve strikes together at Northern Aire Lanes. His most recent came in 2012. Shaun has an average of 209 in the Commercial League and also bowls in the City League. His perfect game is the second one rolled at Northern Aire Lanes this season; Dean Paulson rolled the first in October in the City League. email use the "contact form"